Buddhism is the single common thread uniting the Asian world, from India to South-East Asia and through Central Asia to China, Korea and Japan. 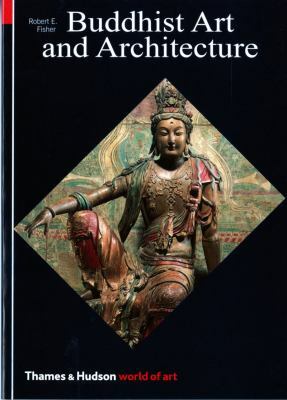 Fisher describes all the Buddhist schools and cultures, and explains their imagery, from Tibetan cosmic diagrams to Japanese Zen gardens.Fisher, Robert E. is the author of 'Buddhist Art and Architecture', published 1993 under ISBN 9780500202654 and ISBN 0500202656. Loading marketplace prices 155 copies from $0.51 How does the rental process work?